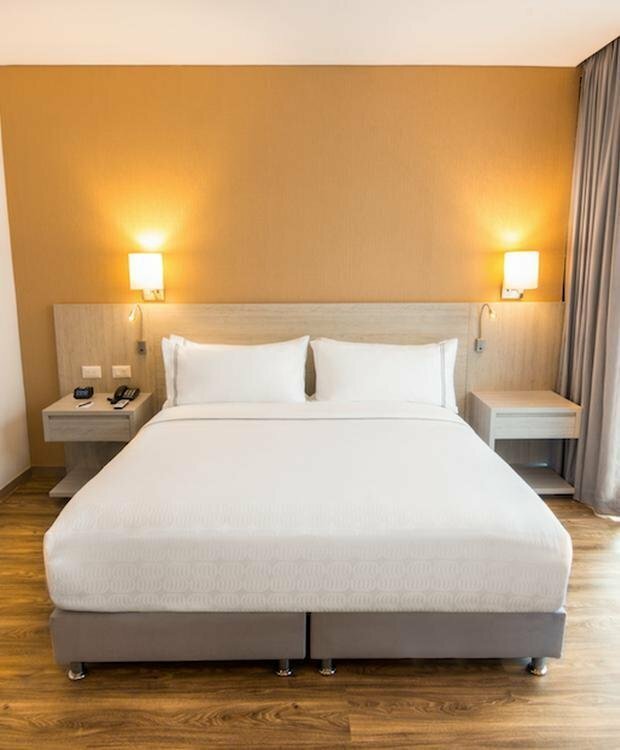 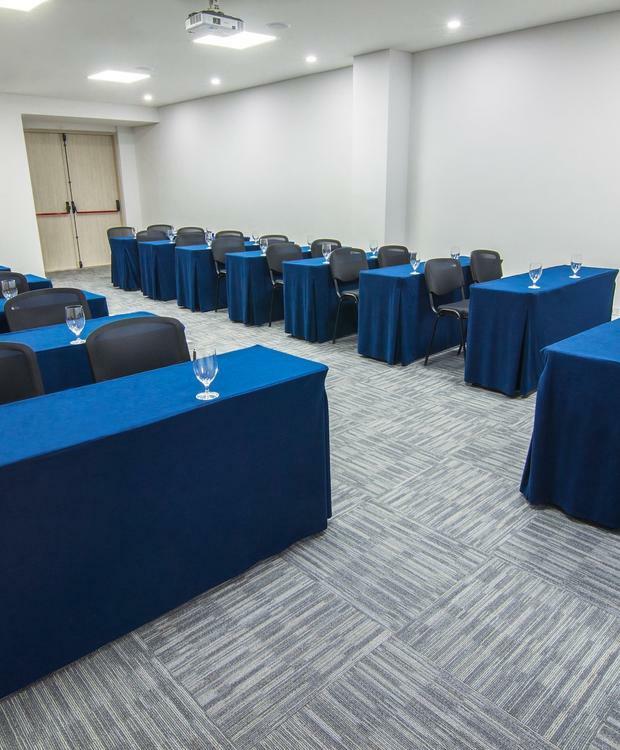 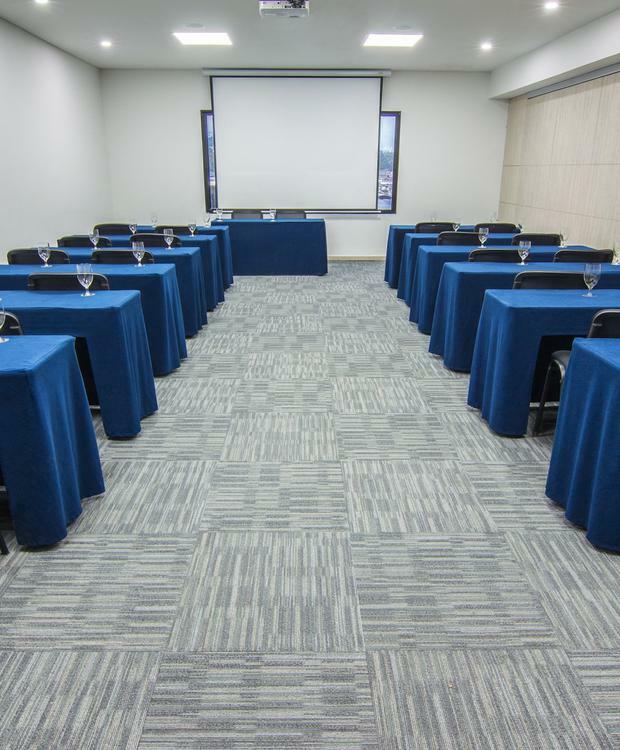 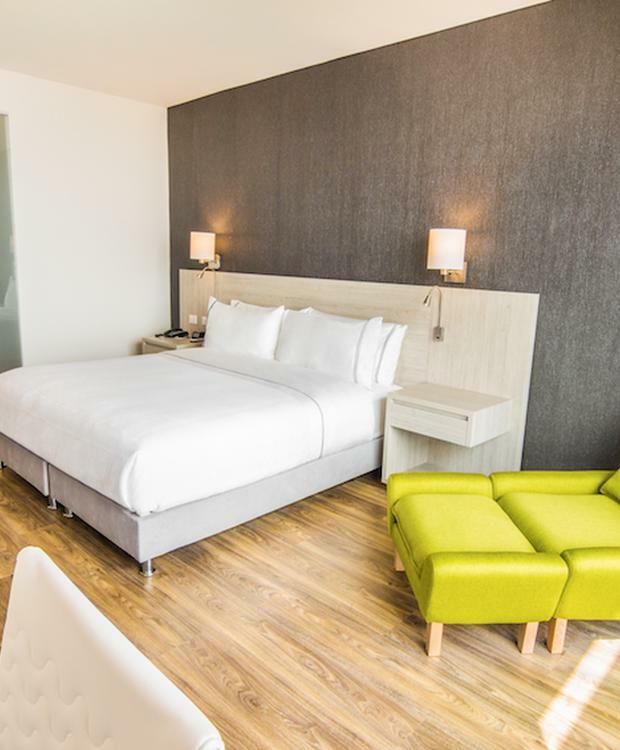 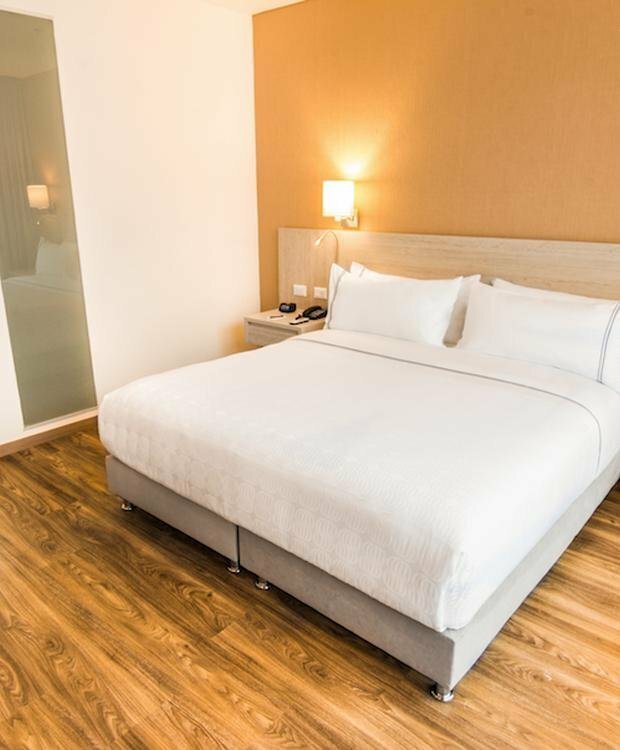 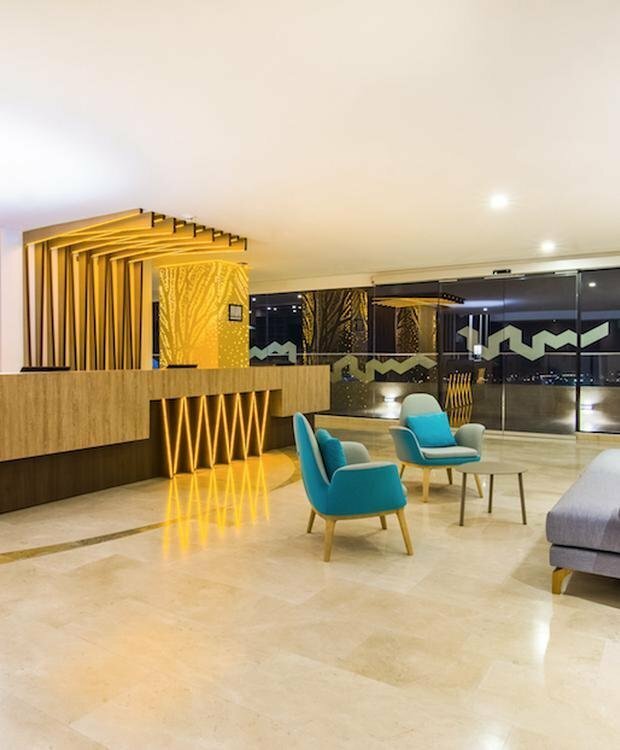 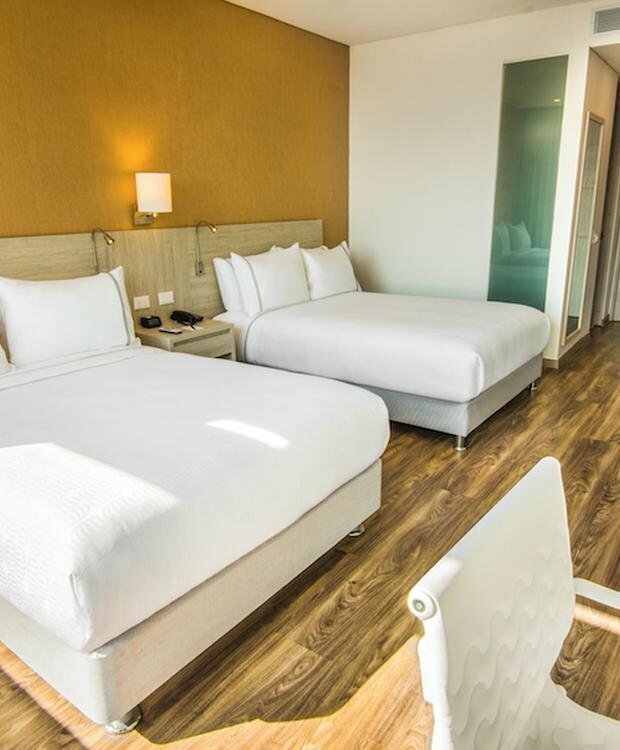 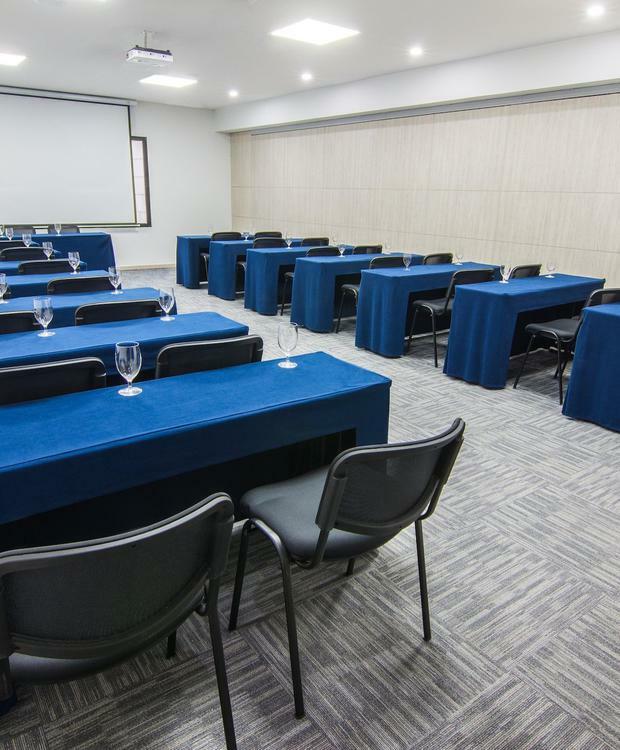 We invite you to browse through the photo gallery of Sonesta Hotel Ibagué to discover all the facilities offered at this modern business hotel in Ibagué. 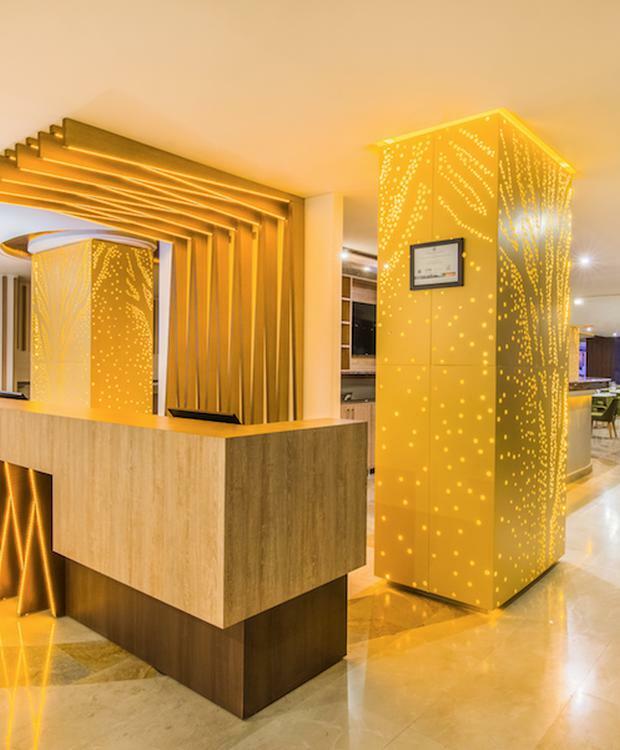 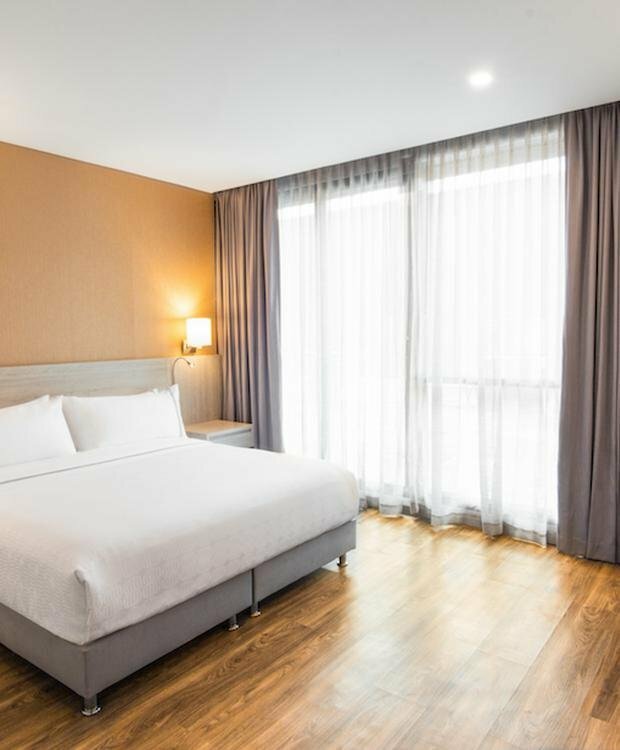 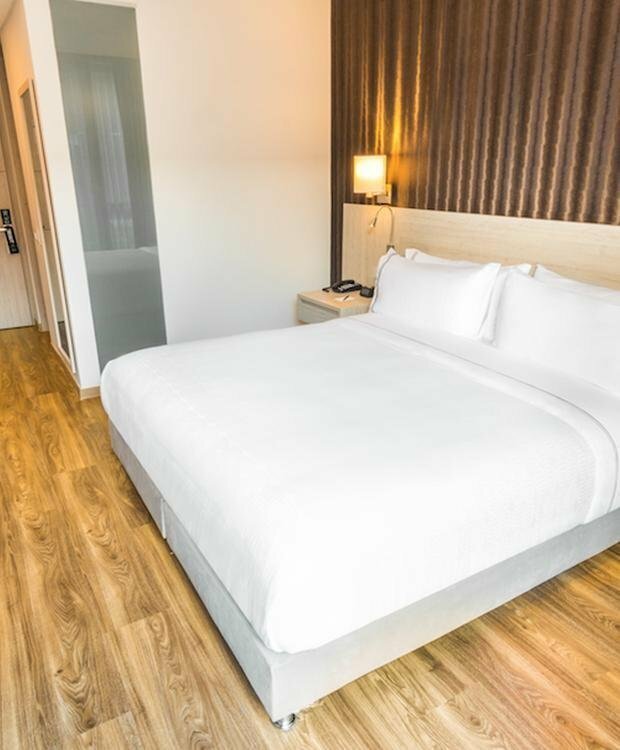 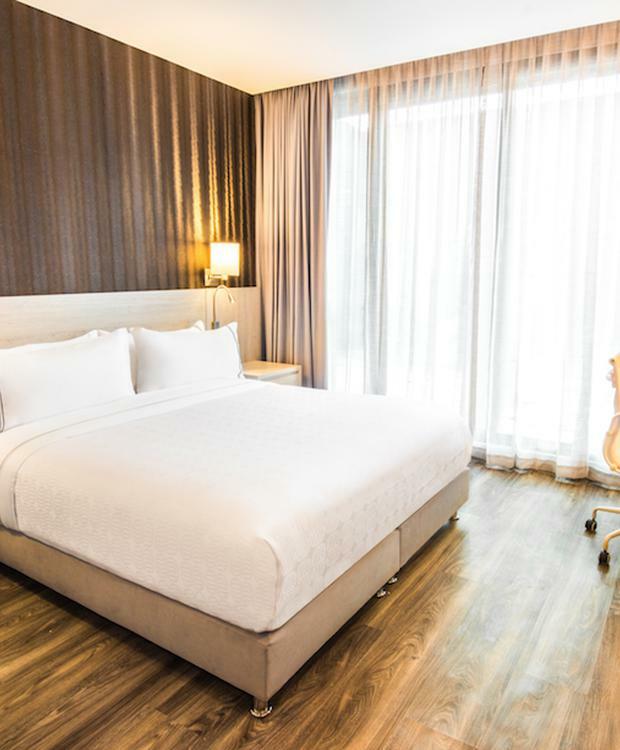 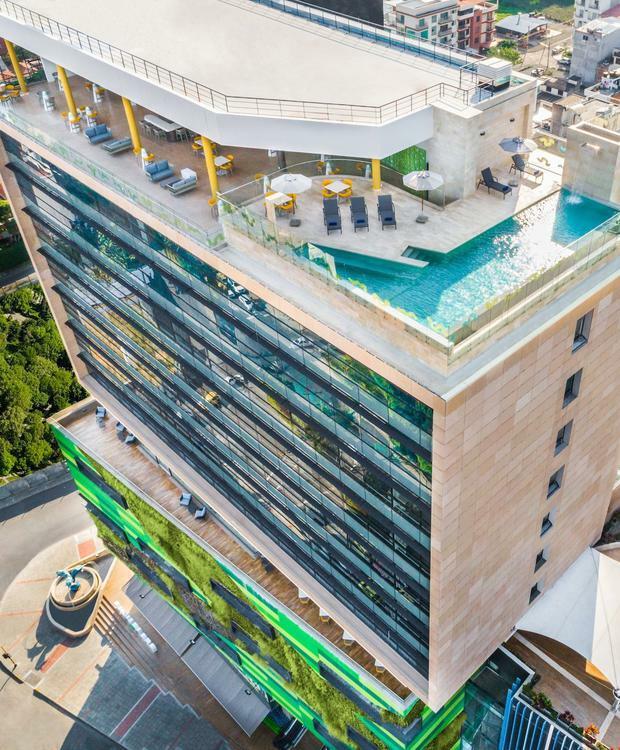 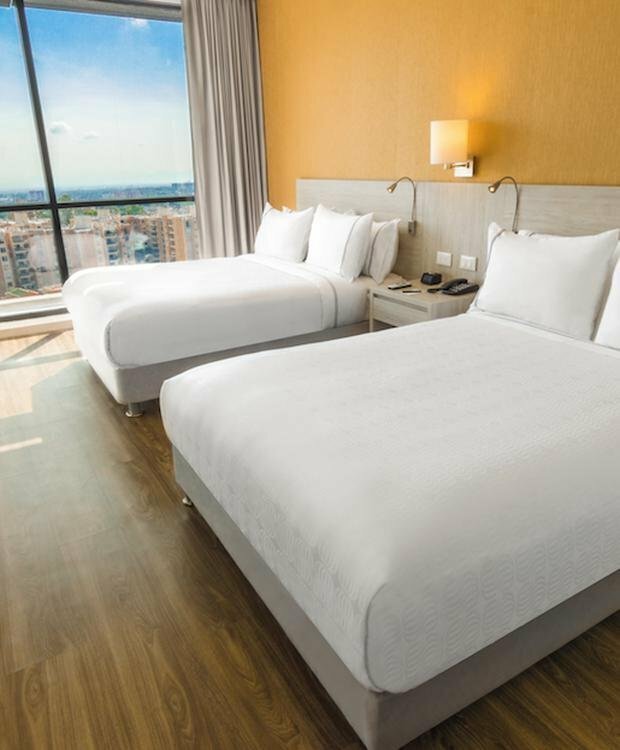 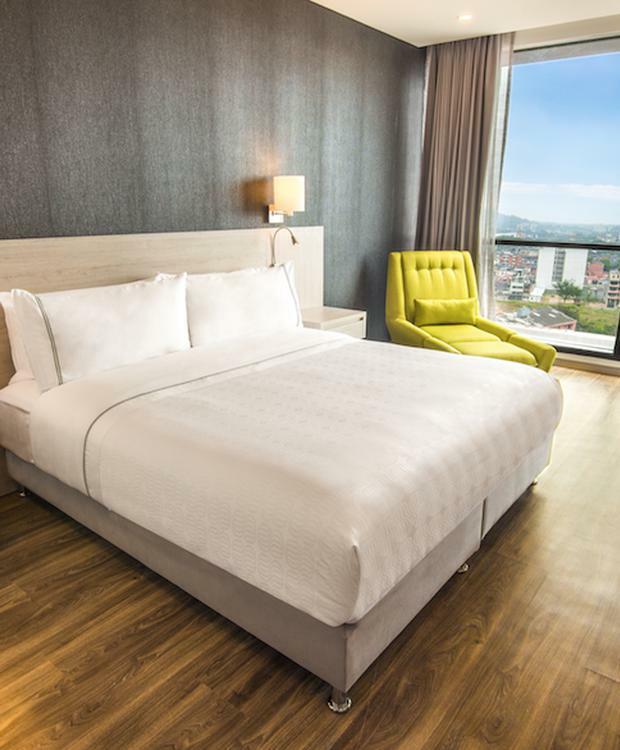 By browsing through, image to image, you can start imagining what your stay at this hotel in the Acqua Commercial Complex will be like. 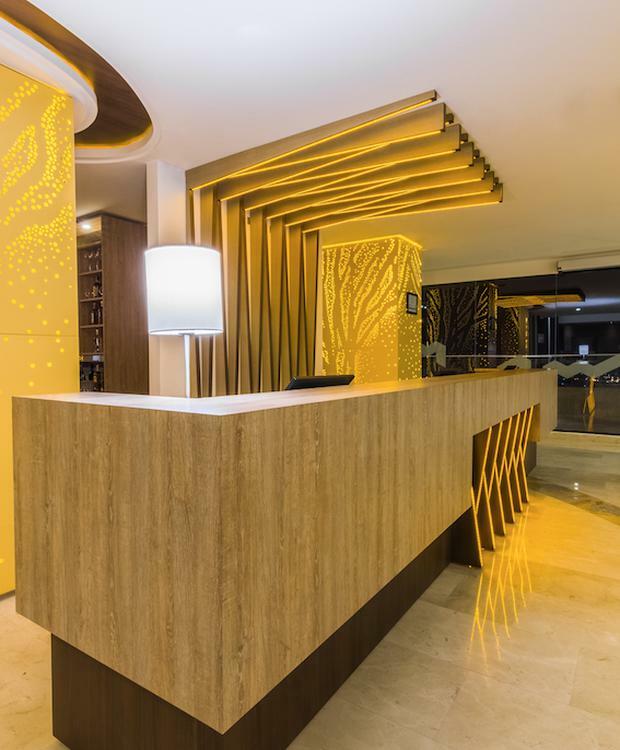 Welcome to your hotel in Ibagué.